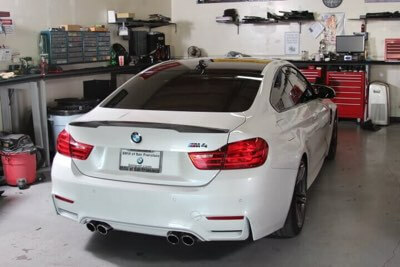 San Diego Car Stereo offers installation of car vinyl wraps from Film Werkz. Vinyl Wraps protect your car from damage & gives you a new paint job. Few things are worse then walking up to your car in the parking lot and seeing a big, fat new scratch. You look around incredulously, seeing what kind of horrendous person allowed for this atrocity to happen, however no guilty suspects are in sight. All you can do is shrug your shoulders and deal with the new wound on your beautiful car. A car vinyl wrap from Film Werkz will not only protect your vehicle from unwanted damage, but will also give your car a fresh new look. San Diego Car Stereo in Kearny Mesa is proud to collaborate with Film Werkz to offer our outstanding customers car vinyl wraps. A car vinyl wrap has two primary purposes for your car, and it performs both duties admirably. The first purpose of a car vinyl wrap is to protect your car from damage. 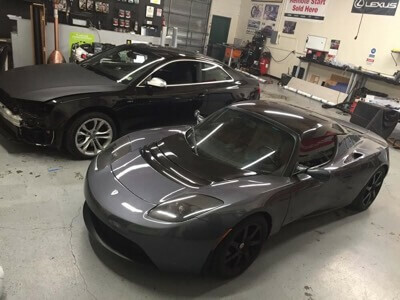 By putting a wrap around the entire car, you provide the paint on your car protection from scratches and dings that are inherent to owning a car in San Diego. The second purpose of a car vinyl wrap is strictly aesthetics. 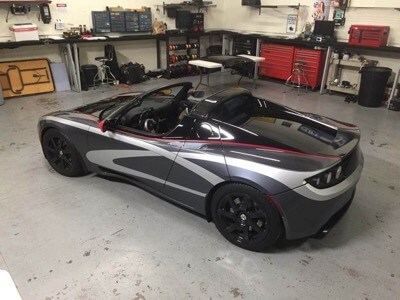 If you want a unique and awesome new look for your car, a vinyl wrap provides literally endless possibilities. Whatever you imagine, the experts can produce to have your car looking amazing! 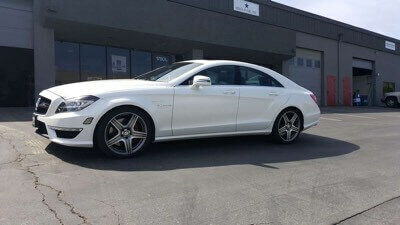 San Diego Car Stereo can offer you an expert car vinyl wrap at an affordable price. However, a wrap isn't limited to just cars! We can wrap your boat, offroad vehicle or more. 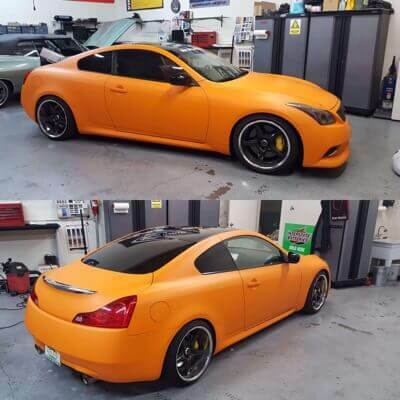 Not only that, we can also wrap specific parts of your car, such as the hood, spoiler or roof. Our team can provide you with the expert custom vinyl wrap you are looking for. If you are interested in getting your car wrap, contact San Diego Car Stereo by giving us a call at (858) 375-1404.